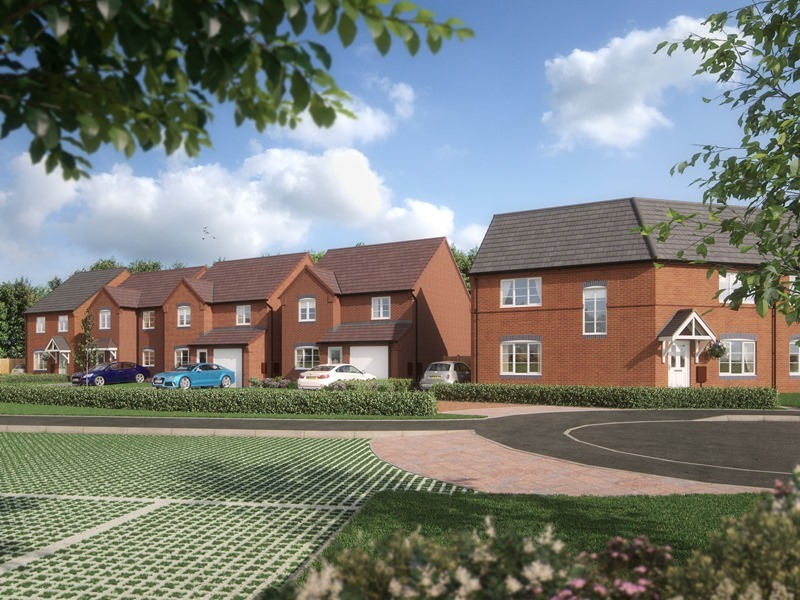 Located on the border of the historic village of Creswell, the development of three-bedroom homes is earmarked for public launch on 6th December. The launch will include the unveiling of a show-home and sales centre to enable potential buyers to see exactly how the completed homes will look. Walton Homes has agreed a number of investments into the region’s facilities in order to enhance them for both new and existing residents. These include contributions of more than £65,000 toward primary and secondary education in the area, and more than £85,500 toward new recreational facilities.